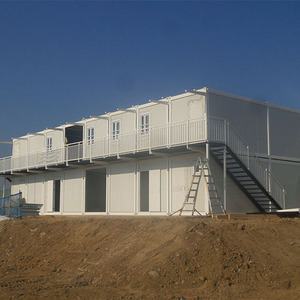 Wuhan Daquan Energy Saving Board Co., Ltd.
Hebei Hongji Shunda Steel Structure Engineering Co., Ltd.
Prefabricated houses is a kind of light steel as skeleton, sandwich board, for retaining materials, in a standard module series space, component by bolt connection, a new concept of environmental protection board building economical activities. 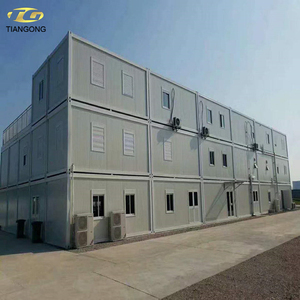 Our company covers 15000 square meters, it&rsquo;s a professional manufacturing and trading company of sandwich panels, light steel structure house and container house. 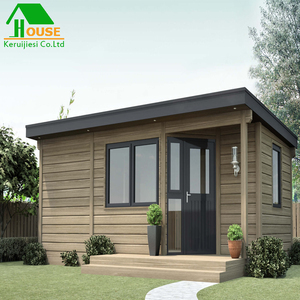 Our main products include EPS sandwich panel, rock wool sandwich panel, light steel structure house, container house, color steel coils and forming machines of steel tile. 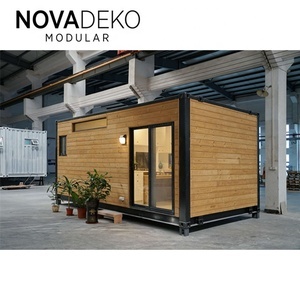 Hangzhou Inno Building Tech Co., Ltd.
Foshan Keda Light Steel Housing Systems Co., Ltd.
Guangzhou Sea Chenghongye Import And Export Trade Co., Ltd.
Foshan YAJ Building Co., Ltd. 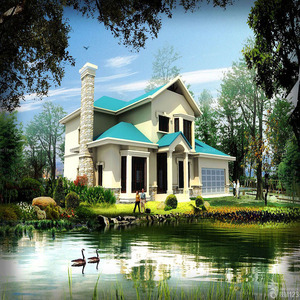 Resistant weather conditions Our granny flat house could suit stringent weather conditions. 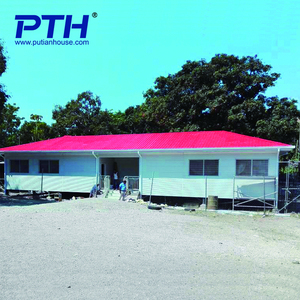 Trial assembly before shipment to avoid the installation problem may accured of the buyer side. 5. Trial assembly before shipment to avoid the installation problem at the buyer&rsquo;s side. 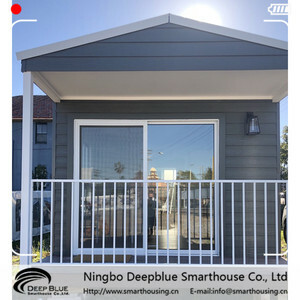 Botou TianNing Electronic Commerce Co., Ltd.
ZTT Econova Homes Co., Ltd.
Foshan Nova Deko Kitchen & Sanitary Ware Co., Ltd.
Hangzhou Myle Building Co., Ltd.
Shandong Zhongchang Development And Construction Group Co., Ltd.
4. Q: How long is your delivery time9 A:Generally it is within 2-30 days ,definitely according to quantity and color. 5. Q: How do you guarantee the quality of the products9 A:Strict product quality control, quality makes the future. 6. 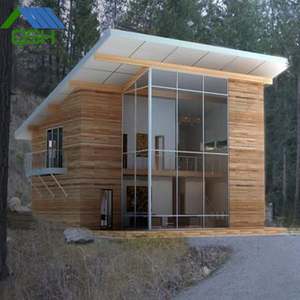 Q: How can I get the quotation of the project 9 A:If you have drawing ,we can offer you our quotation according to your drawing . 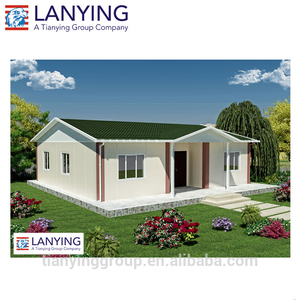 Hunan Heima Housing Industry Co., Ltd.
Alibaba.com offers 1,241 granny flat products. About 100% of these are prefab houses, 1% are villas. 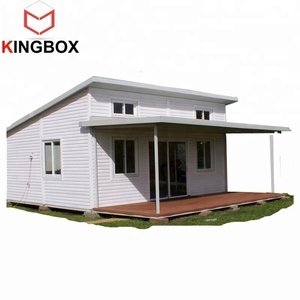 A wide variety of granny flat options are available to you, such as carport, house, and hotel. 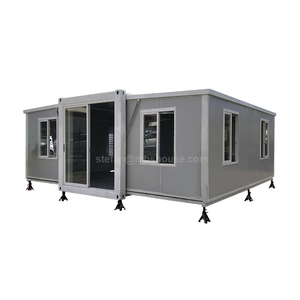 You can also choose from container, sandwich panel, and steel. As well as from free samples, paid samples. 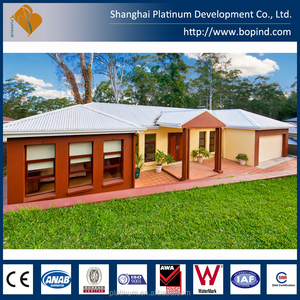 There are 1,266 granny flat suppliers, mainly located in Asia. 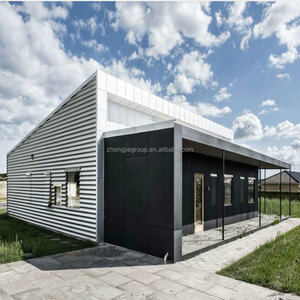 The top supplying countries are China (Mainland), Lithuania, and Estonia, which supply 98%, 1%, and 1% of granny flat respectively. 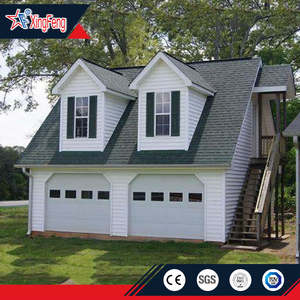 Granny flat products are most popular in Oceania, North America, and South America. You can ensure product safety by selecting from certified suppliers, including 843 with ISO9001, 212 with Other, and 49 with ISO14001 certification.